(Annapolis, MD) – Today, Chesapeake Conservancy announced that Charity Navigator, America’s largest, most utilized, independent evaluator of charities, awarded the Annapolis-based nonprofit with the coveted 4-star rating for sound fiscal management and commitment to accountability and transparency. Charity Navigator’s ratings place Chesapeake Conservancy as one of the top five charities in conservation operating in Maryland, with an overall score of 91.7 out of 100 points. The rating indicates that the Conservancy executes its missions in a fiscally responsible way while adhering to good governance and other best practices that minimize the chance of unethical activities. 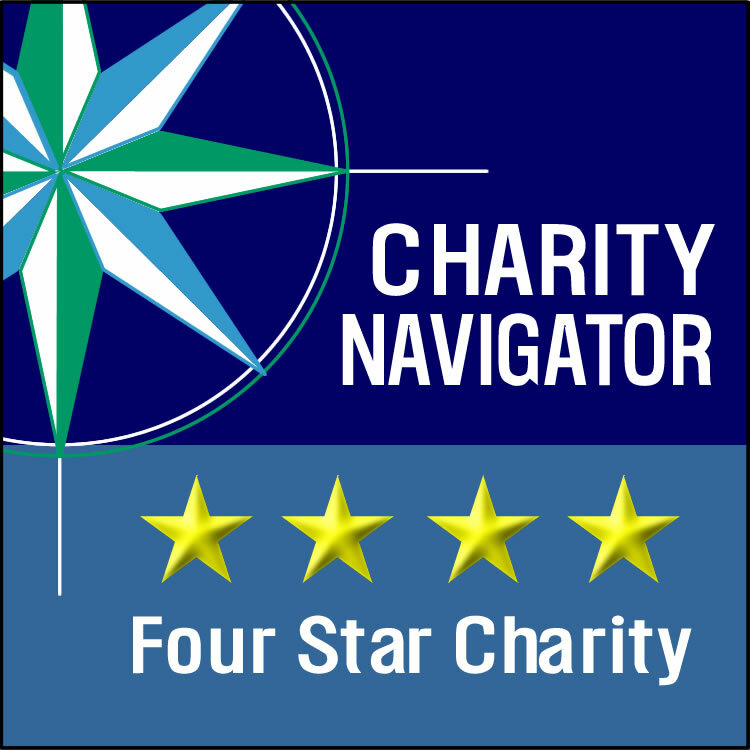 Charity Navigator is the largest expert charity evaluator in America. The organization publishes evaluations of the financial health, accountability and transparency of charities and provides data for 1.8 million nonprofits. Charity Navigator is a 501(c)3 nonprofit. No fee is charged to the organizations being rated and there is no fee to consumers to access the ratings.